Home of the Kune Kune Pigs! Located in Agassiz, British Columbia, the Rusty Bucket Farmstead is where we breed quality pure bred Kune Kune pigs. You will fall in Love with this small scale, docile and gentle breed that loves human company and doesn’t ruin your yard or cost you a fortune to feed! 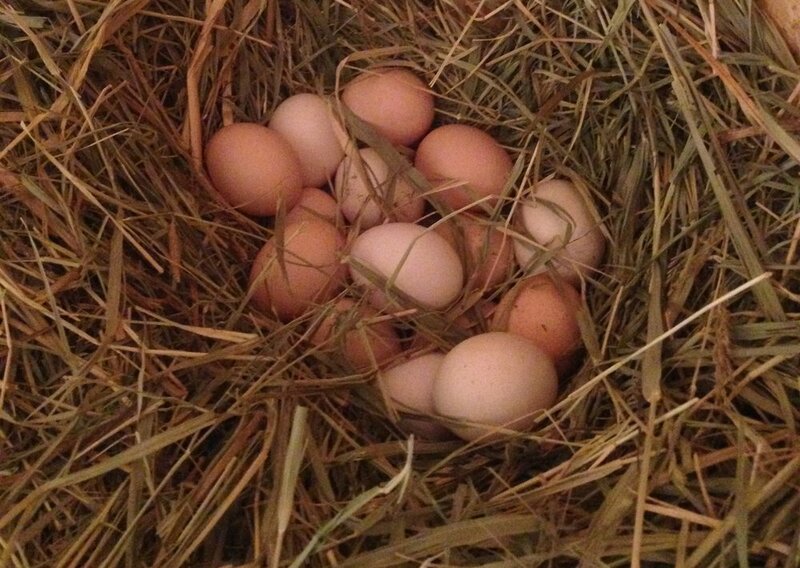 We also offer a variety of Vegetables, eggs, honey, and dog grooming services! Ask us or visit our about page to find out more. Click here to learn more about our Kune Kune pigs and the farm. Click here to find us. Call, email or visit us anytime!